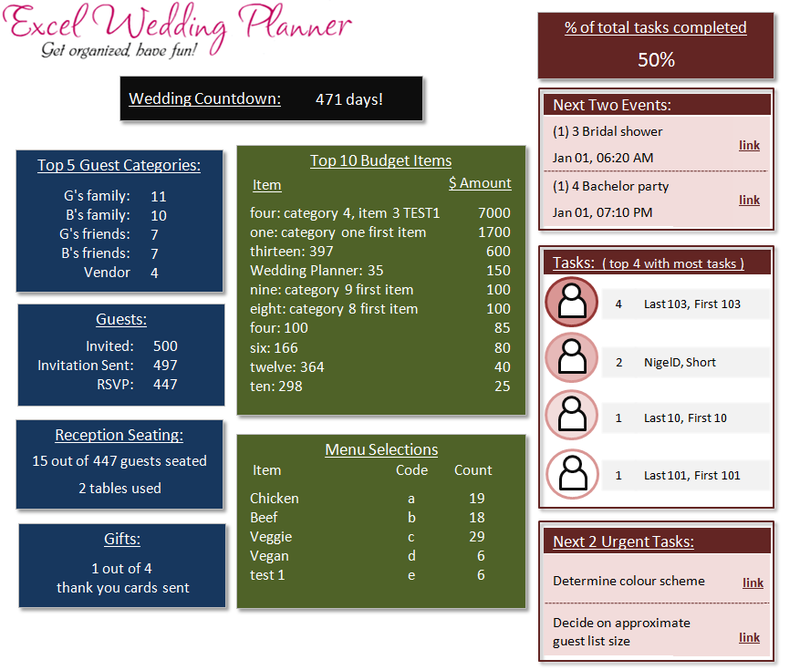 Thank you so much for your interest in Excel Wedding Planner. 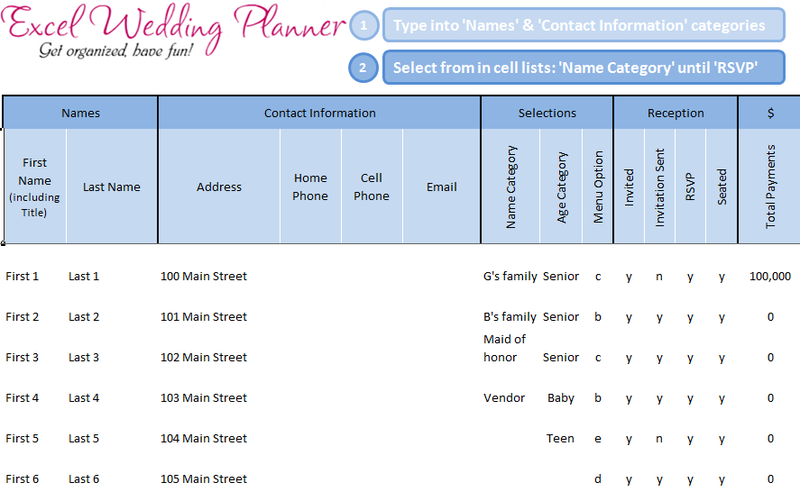 Please enter your email id, name and wedding date in the below form to get FREE Excel Wedding Planner. 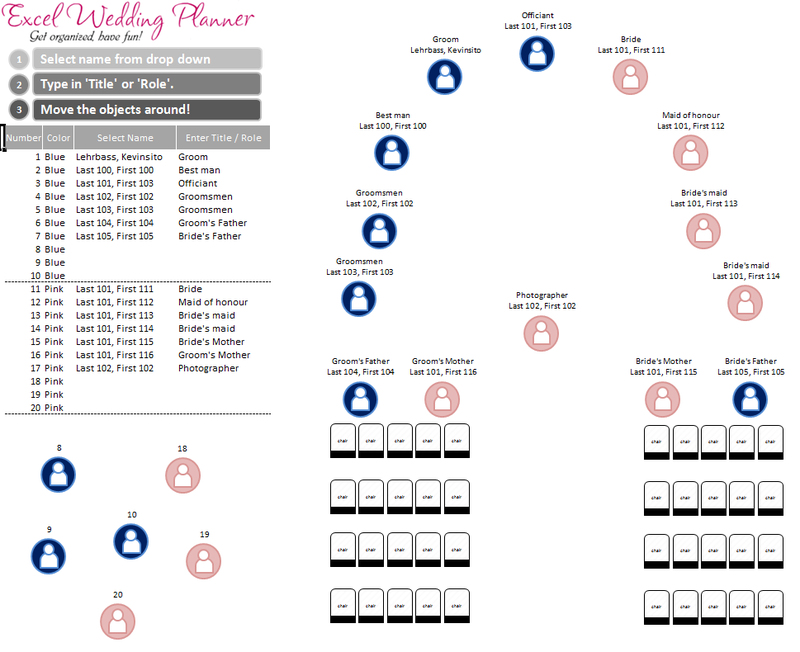 Who is behind the wedding planner? 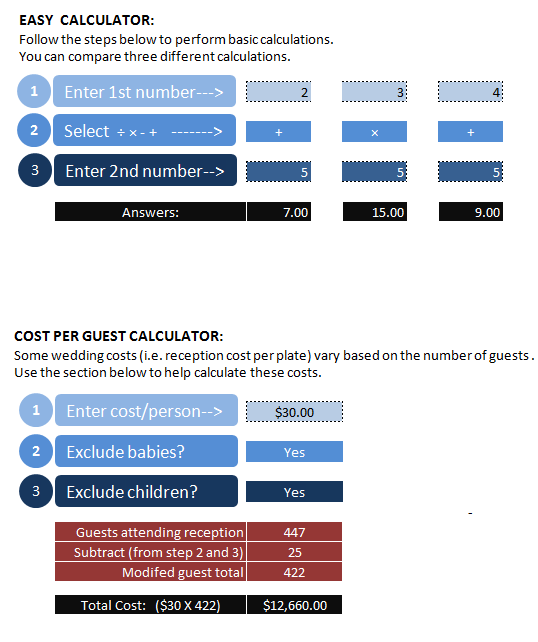 Wedding Planner is the product of Kevin & Chandoo. We are 2 folks who knew how much tough it is to get married these days. We both are married (not to each other 😉 ) and have ninja level excel skills. We are not kidding about this: “Kevin has worked on thousands of spreadsheets.” Kevin, shown at left, likes building Excel models / templates that can be used to increase productivity. Other than Excel, Kevin enjoys spending time with family,or playing board games. We are not kidding about this either: “After his wife said ‘I do’, Chandoo just said F4!” Chandoo likes to write, teach and learn about Excel, visualization and design. In his free time, you can find Chandoo playing with his twin kids, running or enjoying a book. 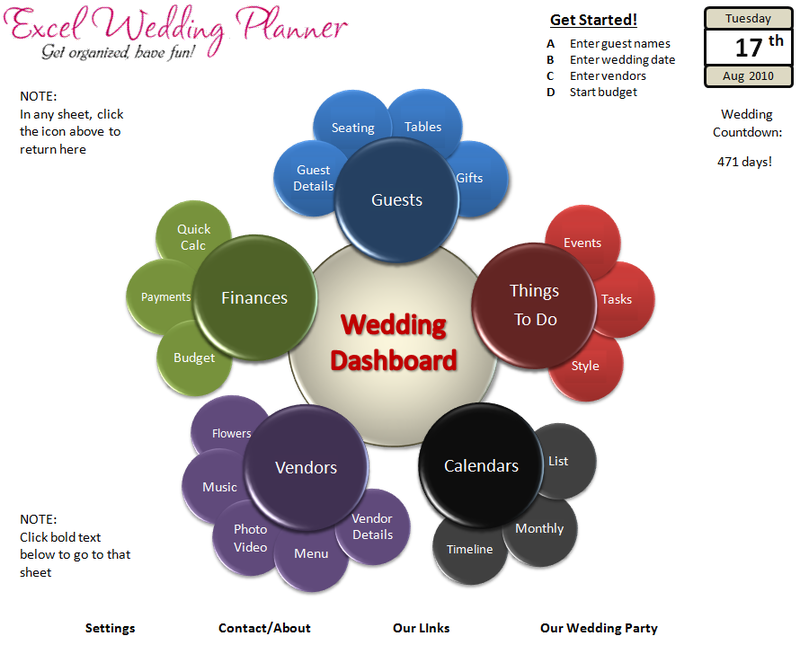 Wedding Planner is brand new. We are yet to hear from our customers about the product. Meanwhile enjoy these fictitious reviews. I wish I could get married again, just so I can use this. 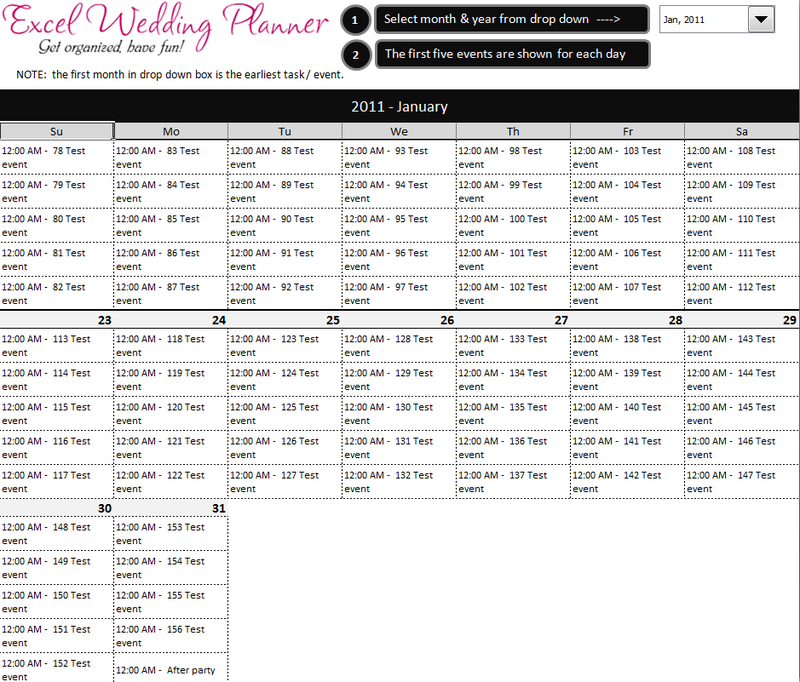 I am in love with the wedding planner, please don’t tell my fiancee. 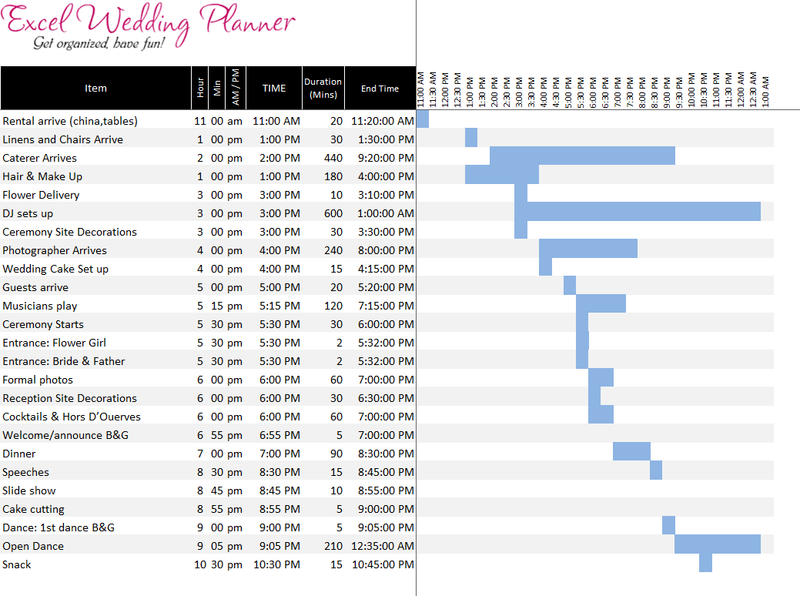 I just downloaded your planner, and I am liking it very much. Now I need to find someone so I can get married.